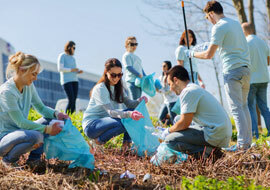 Check here for the latest Greenway news. Find ways to help us. The first-ever Mid-Atlantic Greenways & Trails Summit features a first-rate program with roundtables, mobile workshops, and inspiring keynotes. The event will bring together leaders and advocates of active transportation and greenway and trail development to advance bicycling and walking innovations across the region. 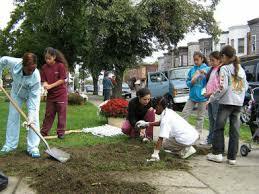 Help celebrate the region's progress in developing the East Coast Greenway and other greenway and trail networks while looking at strategies for further advances throughout Maryland, Delaware, Pennsylvania, New Jersey, New York, and Washington D.C. Take advantage of early bird registration rates through February 15. Regular registration closes March 22. 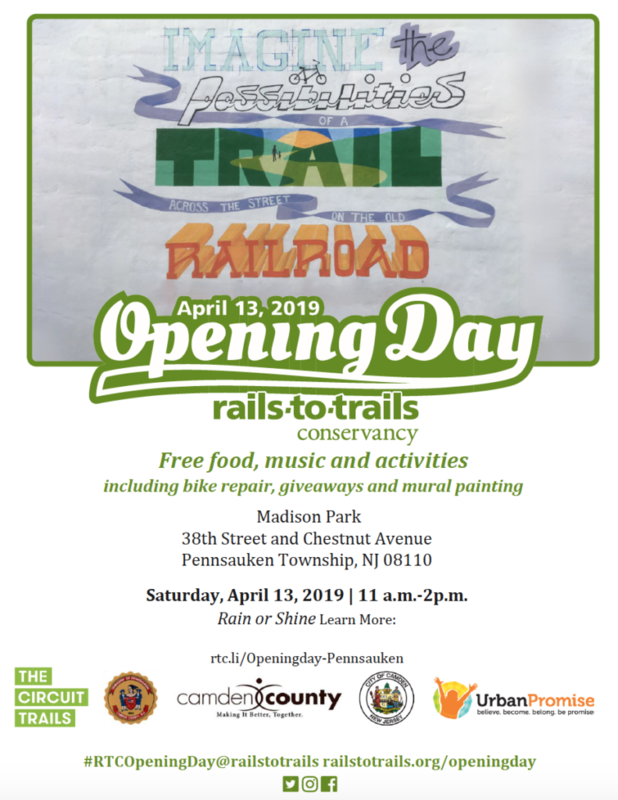 This year marks RTC’s seventh annual Opening Day for Trails! 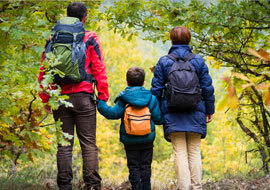 On Saturday, April 13, 2019, people across the nation will kick off the spring trail season by hitting their favorite trails for a walk, run, ride or special event. We'll be posting Opening Day events soon, so keep checking back to find one happening on a trail near you! 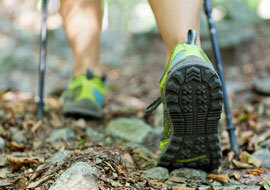 Right now, consider planning your own event or finding a local trail to visit. 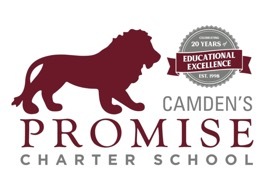 "We Are Charter 5K Race/Fun Walk and Health & Wellness Fair"
The efforts surrounding the trail began in 1993 with the Camden Greenways Working Group (now Camden Greenways Inc. - www.camdengreenways.org), a not-for-profit organization dedicated to realizing the Camden Greenway Plan and stewarding it. 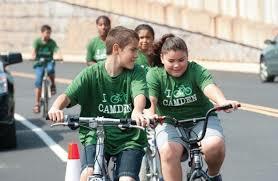 Currently, with a network of trails spread throughout Camden and its surrounding suburbs, the Camden GreenWay network will provide a beautiful and unique way to experience the City. 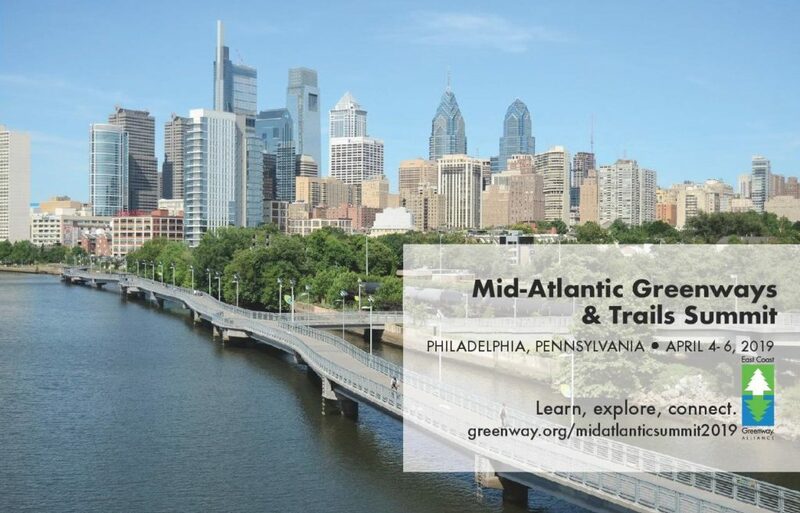 The GreenWay continues to focus on connecting walking and biking trails in Camden, Philadelphia, and the South Jersey suburbs, including the Cooper River Park Trail, Schuylkill River Trail, and the East Coast Greenway. The Camden GreenWay Trail Network will connect more than 128 miles of bicycle trails, provide mobility alternatives to the residents of South Jersey, improve public health and help the environment. 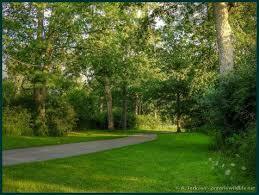 Economic development along the trail corridor will increase property values and employment opportunities. As the Camden GreenWay grows, it continues to be a fantastic addition to Camden and its suburbs, and an ideal way to visit and explore the city! 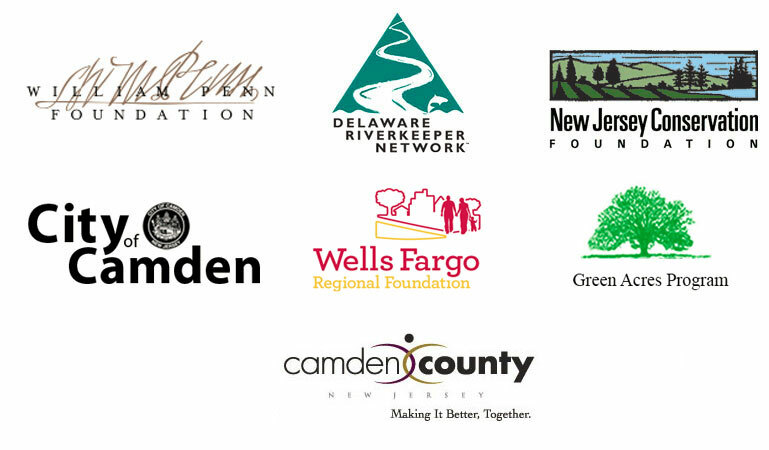 For over the past ten years, the William Penn Foundation has been a generous supporter to Camden City and Cooper's Ferry Partnership (CFP) to help with the community engagement, planning, design, construction, and programming of the city’s greenways. 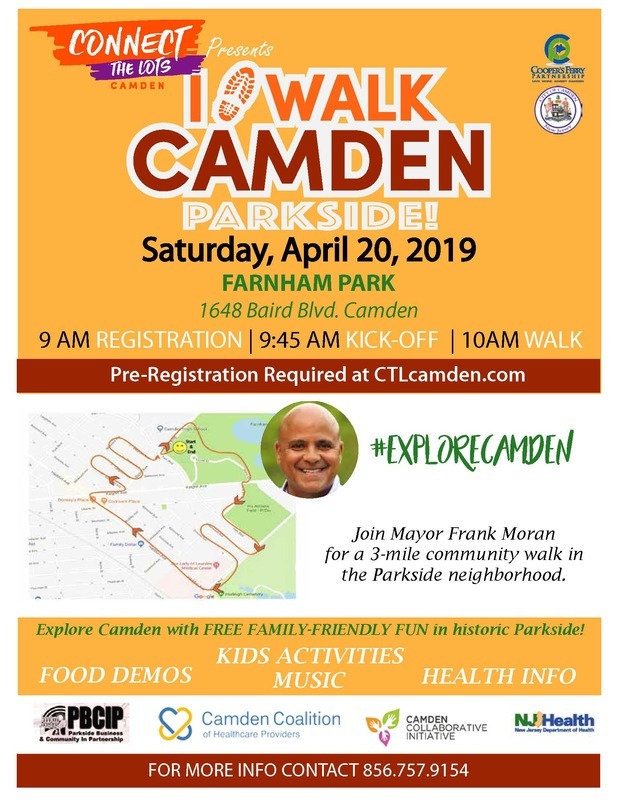 These initial investments, coupled with support and leadership from Camden City and Camden County Parks, have created and/or expanded the trail network for pedestrians and bicyclists and helped to be an integral component to the neighborhood’s revitalization strategies. Icons in the upper right corner link users to a map legend, allow them to share the map via social media, and to search for addresses. Icons in the lower left corner allow users to change the base map or background, draw on the map, measure distances, or print.